There’s this photo doing the rounds. I think I saw it ages ago but it’s resurfaced recently and I keep seeing it and it’s been annoying me. I have no idea who this lady is, nor do I understand why she is so proud of being unable to do basic maths, but it got me intrigued about the papers so I downloaded them. There are 3 papers. 1 arithmetic (40 marks) and 2 reasoning (35 marks each). I know what you’re thinking, I thought it too, 25 percent of 110 is 27.5 and there are no half marks so it’s impossible to get 25 percent. I’ve assumed the lady in question has correctly rounded her percentage to the nearest percent and therefore got 28 marks. I’ve looked at what marks are given for. You get 1 mark for being able to tell the time on an analogue clock. 2 marks for being able to read a bus timetable. 2 marks for being able to shade 3/4 of a shape that is split into equal parts that are a multiple of 4. 4 marks for ordering numbers. 7 marks for being able to add and subtract whole numbers, 15 marks for being able to multiply and divide by single digit numbers. That’s 31 marks. 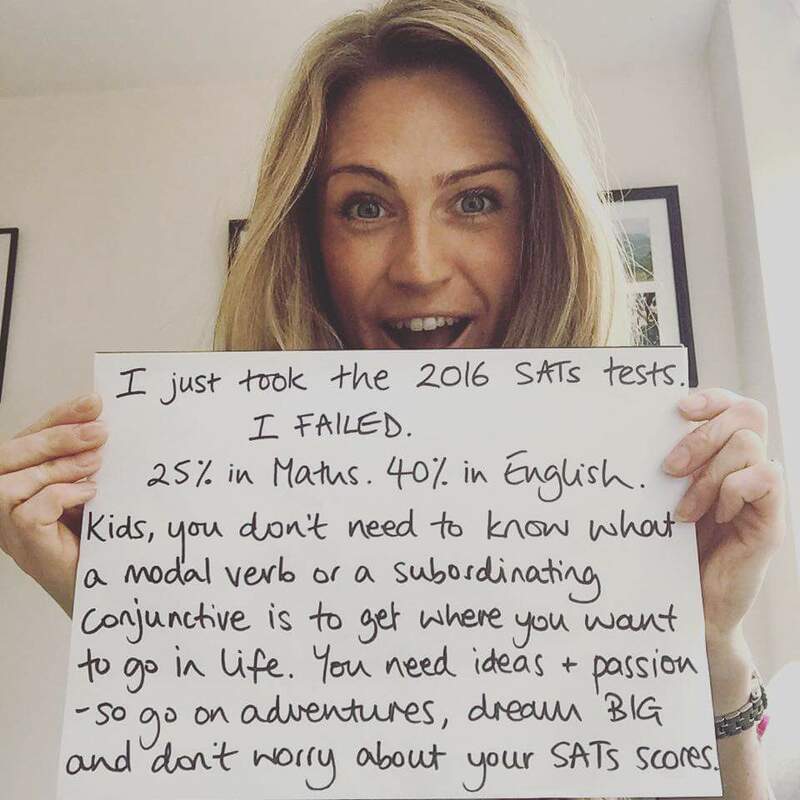 The means she didn’t even manage to get all those marks. There’s 7 more for dividing by 2 digit numbers another 8 for adding decimals (with tricky questions such as 0.2 + 0.05) which she must have got nothing for. 2 for finding percentages of amounts, another for finding a fraction of an amount and this not to mention the marks for multiplying and dividing decimals by powers of 10. If I couldn’t answer those questions, I don’t think I’d be shouting about it.